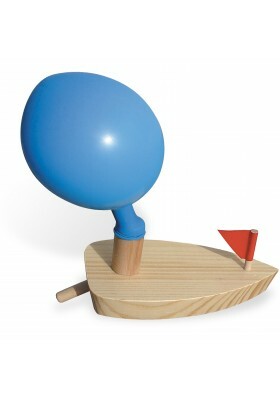 When deflating, the balloon propels the wooden boat. 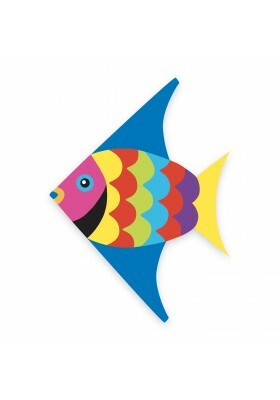 Kite in the shape of a fish. 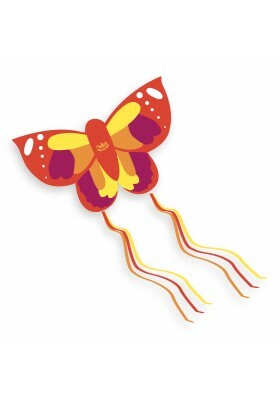 Large Kite in the shape of a butterfly. 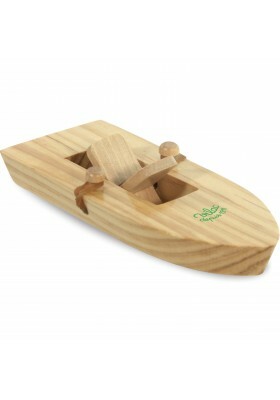 Wind up the rubber band then release it to propel the boat. 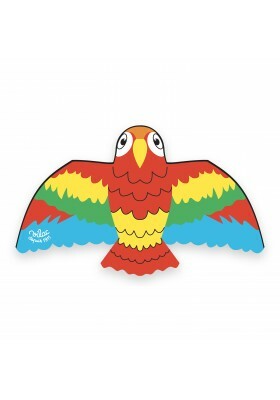 Large Kite in the shape of a parrot. 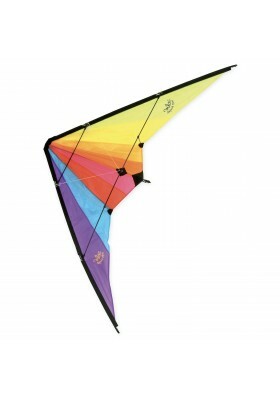 Display of 24 assorted kites. 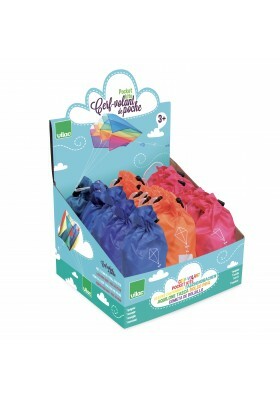 Display of 18 Mini Kites. 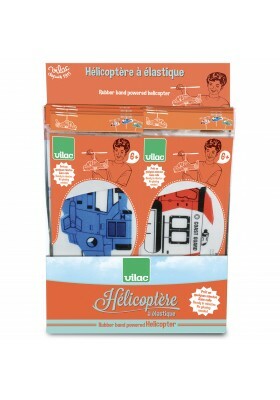 Available in three colours: pink, blue and orange. 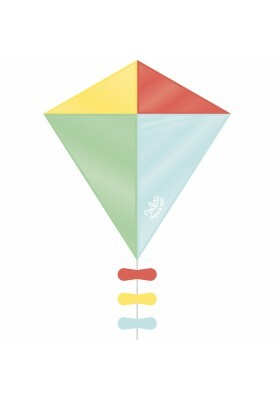 Blue Kite in the shape of a diamond. 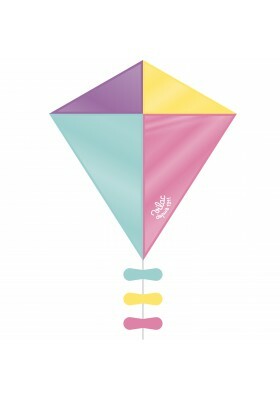 Pink Kite in the shape of a diamond. Fasten your seat belts! 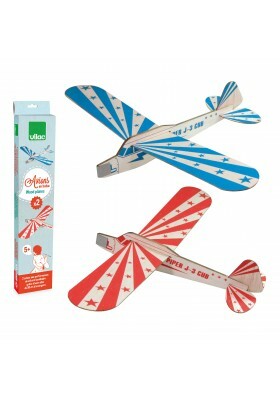 Budding pilots will love building these balsa wood aeroplanes and taking off to foreign lands. 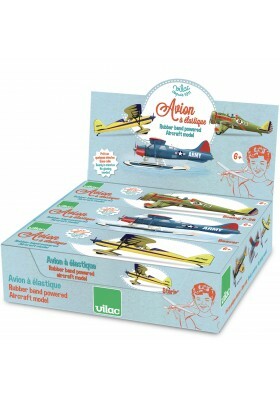 Six aeroplanes with propellers, available in three different colours. 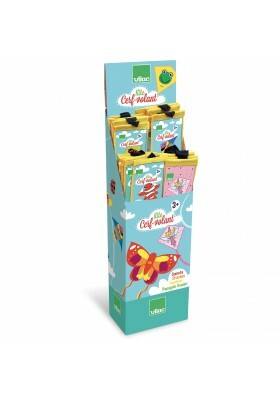 Available in a display. Display of 24 aeroplanes with propellers, three different colours. Self-assembly. 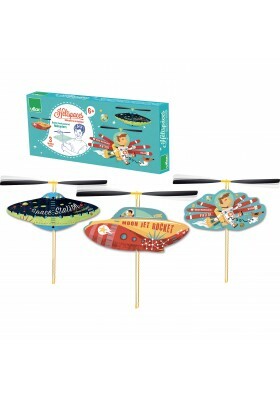 3 complete sets of Rubber Band Powered Helicopters decorated with space-themed designs. 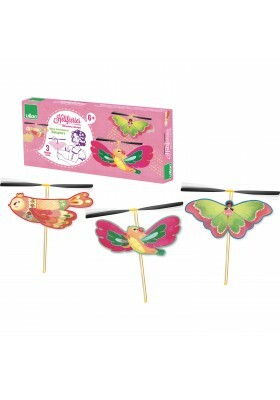 3 complete sets of Rubber Band Powered Helicopters decorated with unique magical designs.